As technology gets better, we are frequently updating and increasing our products! 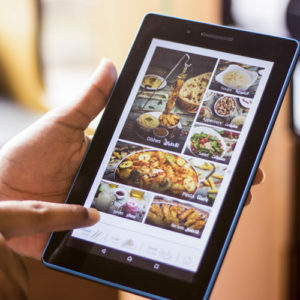 Can be used from system or stand-alone tablet. Time: each ticket has elapsed time, so you can no delayed orders. 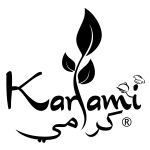 It gives Karami Group W.L.L great pleasure to write this acknowledgment for INVO. 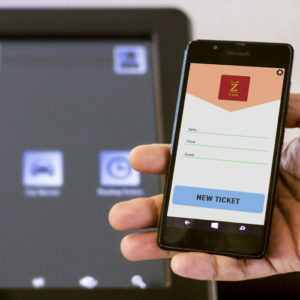 We have been working with INVO for nearly five years and have found their product INVO POS to be superior to other solutions available in the local, as well as regional markets. The INVO team managed the entire project beautifully and had it go-Live well within the scheduled timelines. 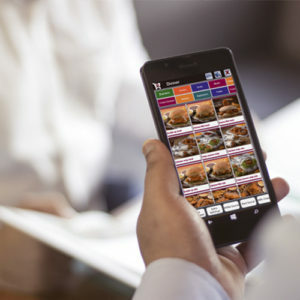 We are using INVO Core Application, Mobile Ordering, KDS perfectly. 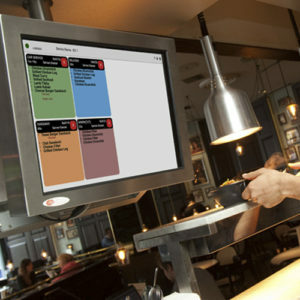 INVO helps us easily manage our Sales, Customer Services and other routine Restaurant processes. 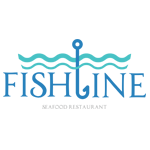 We no longer worry about doing everyday Restaurant managerial operations. 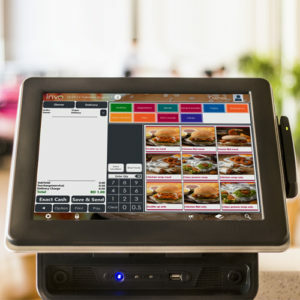 The interface and features of this forward-looking POS Software are quite remarkable and easily adaptable. 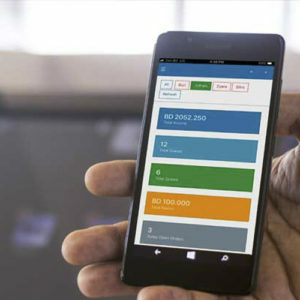 INVO's competence and command over automation of Restaurant processes have really impressed us and we are proud to have them on board as our strategic IT partner. It's been a great experience working with INVo team. 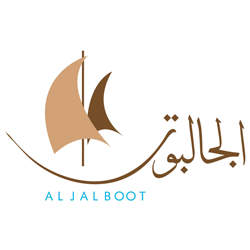 Their prompt support and through assistance is highly appreciable. The software is quick, user-friendly and intuitive. 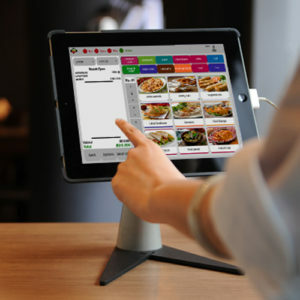 We would gladly recommend INVO POS for every growing company!